We have a new referral program! Loved your session with us and can't wait to tell all of your friends? In return, they'll get $100 off of their session fee! a $100 gift certificate for EACH friend who books a shoot with us! Want to do another session with us? Send four friends our way and your session will be FREE! Getting ready for your reveal and you know you're going to want to add extra pages? Get those extra pages for FREE when you send three friends our way! What are you waiting for? 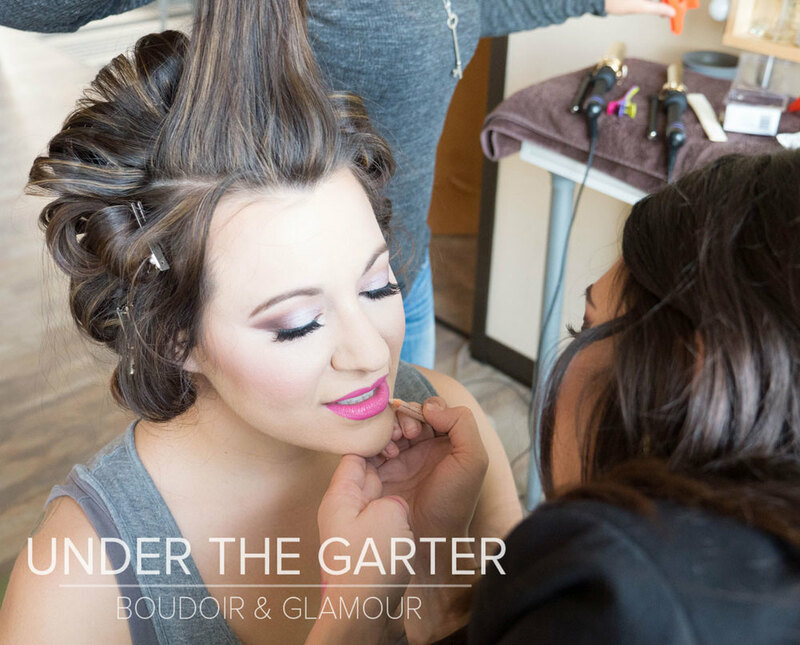 Tell all of your friends about how much fun you had during your boudoir session!